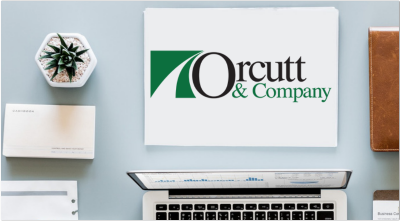 The latest from Orcutt & Company. 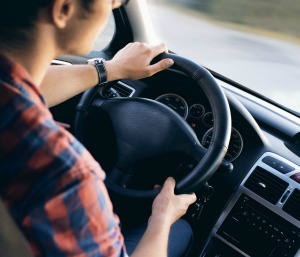 Short bits for April 2018: The IRS raised its standard mileage rate used for calculating the deductible costs of operating a vehicle for business purposes in 2018. You can deduct 54.5 cents per business mile, up a penny from last year. Click here to read more of the latest, including an update on federal tax rates, deductions and credits for individuals, and news on employee wellness programs. 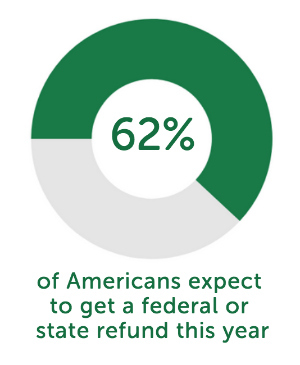 About 62% of Americans are anticipating a tax refund from either the IRS or their state this year. Of that group, 1 in 2 people already know how they want to spend their return. 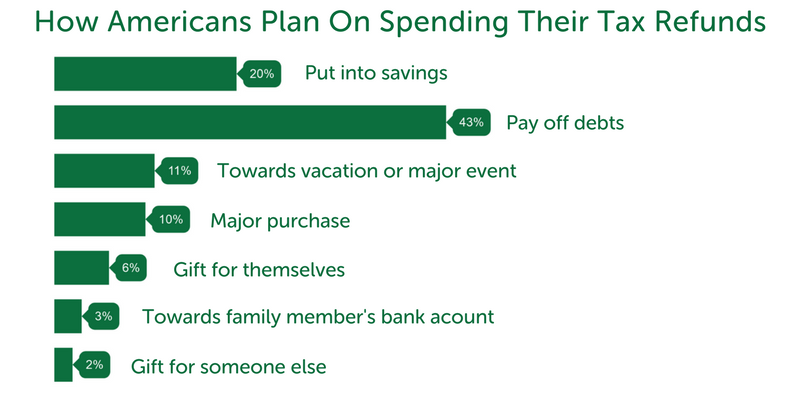 According to this recent survey , many Americans are choosing to use at least part of their money to improve their financial health. About 20 percent of people say they will add to their savings with their refund. Americans plan on paying off debts: 18 percent will be paying off credit card debt, 3% will be paying down medical debt, 6% will be paying down student loans, and 16% will pay down other forms of debt. Last year, the average tax refund amount was $2,782. That was 1.2% more than the average refund for the prior filing season. This year’s average refund (for 2017) will likely be around the same amount, though the average return for 2018 may show some variation. Find the source of these figures here. There's a great deal of changes with the new tax law, including many opportunities for your business! To gain greater peace of mind and to learn about new strategies you can take advantage of, give us a call to schedule an appointment: (513) 576-1989.